MANILA, Philippines — The Philippines is on its way to enjoying another banner year for foreign direct investments (FDI) this year as inflows jumped 57 percent in January amid the positive investor outlook on the country’s macroeconomic fundamentals, according to Bangko Sentral ng Pilipinas (BSP) Governor Nestor Espenilla Jr.
Espenilla said on the sidelines of the 2018 National Convention of the Chamber of Thrift Banks (CTB), the country would continue to attract more investors amid the sustained economic growth momentum, improving trade and bilateral relations with other countries, as well as higher infrastructure spending. According to a report from the BSP, FDI inflows amounted to $919 million in January, $332 million higher than the $587 million recorded in the same month in 2017. This was the highest level in two months since reaching $990 million in November last year. The central bank said equity placements surged by a dramatic 647 percent to $531 million in January from a year-ago level of $71 million while equity outflows jumped 340 percent to $58 million from $13 million. Capital placements came largely from Singapore, China, Taiwan, Japan, and the US and were invested mainly in manufacturing; financial and insurance; real estate; electricity, gas, steam and air-conditioning supply; and wholesale and retail trade activities. Data showed non-residents’ investments in debt instruments or lending by parent firms abroad to their local affiliates slipped 16.7 percent to $381 million from $458 million, while reinvestment of earnings declined 8.4 percent to $65 million from $71 million. Espenilla said in his keynote address the Philippines has booked a record FDI inflows for two consecutive years at $10.05 billion last year from $8.28 billion in 2016. FDI inflows last year exceeded the BSP’s $8 billion target. “We’re certainly hopeful because there are many drivers for more FDI. Among other things, the growth momentum is strong, we are opening new relationships across borders beyond ASEAN and Greater Asia so he have more expectations of increased FDI,” he said. Espenilla also cited the plan of the national government to undertake massive infrastructure projects under the Build Build Build program wherein P8.4 trillion would be spent until 2022. “We have demand for it and we have Build Build Build and that’s creating private sector demand to support the program. From an investment standpoint, it makes sense to look at Philippines as an investment destination,” he said. Espenilla said independent analysts recognize that there are real changes happening. “From those angles, I think we have a fairly optimistic outlook on FDIs,” he said. 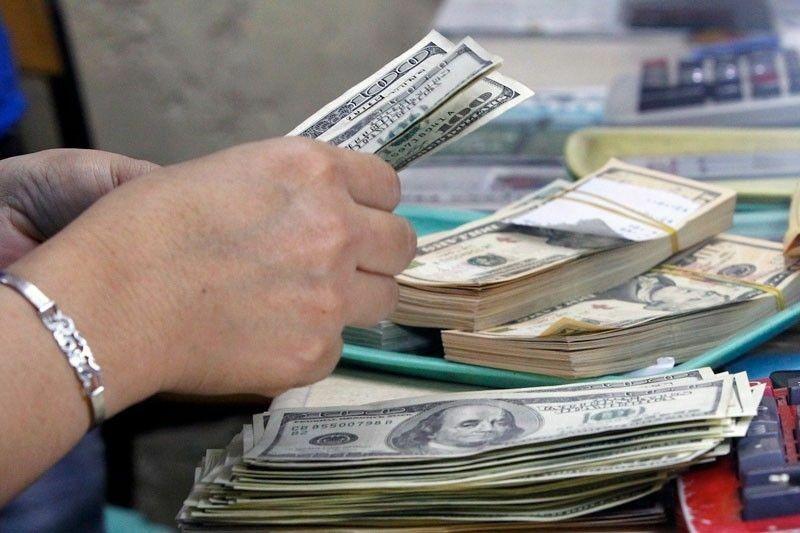 The central bank expects FDI to reach $8.2 billion this year.